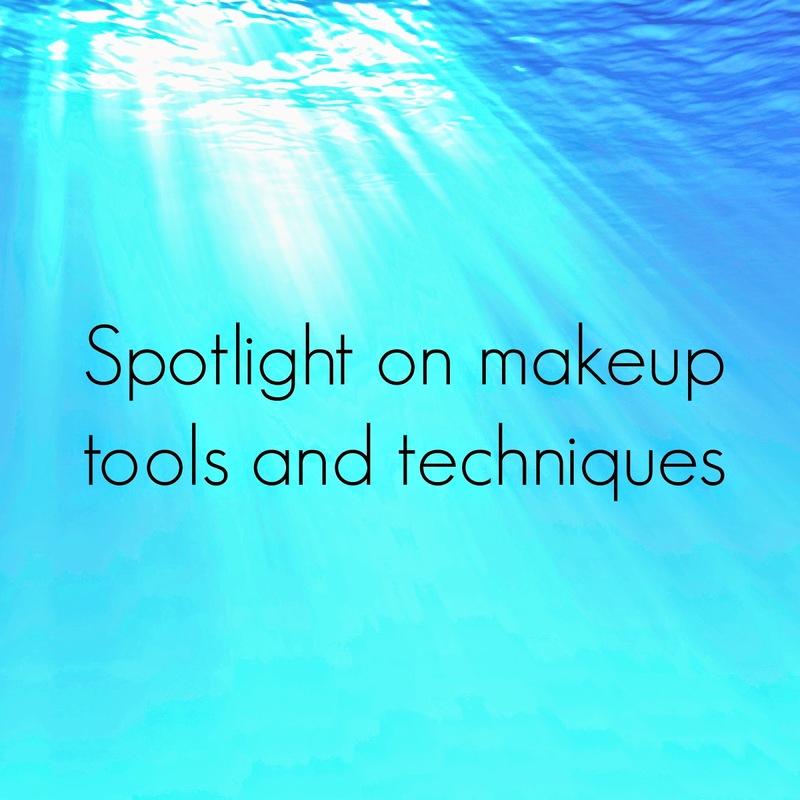 How do you create the perfect makeup look? Well having makeup that suits your complexion is a good start. Getting your hands on the perfect tools and having someone to show you how to make the best of what you have all helps. Sam and Nic Chapman who started out as makeup artists and who helped design Real Techniques are well aware that the end result is only as good as your techniques and tools. They have their own blog and YouTube channel too, Pixiwoo offering tips; tools and techniques. I recently replaced some of my beauty tools; mainly because they were about to grow legs and walk out of my makeup bag by themselves. They were that old. Choosing makeup tools is a mind field, sometimes too much choice is not a good thing. I decided on Real Techniques for a few reasons; their brushes; sponges and makeup come highly recommended; they are 100% cruelty free and they don't over complicate things. Each brush comes colour coded corresponding with: base coat; eyes and finish. I am so glad I settled on these beauties, on doing so I have found some beautiful new tools that have really helped me to perfect my makeup look. 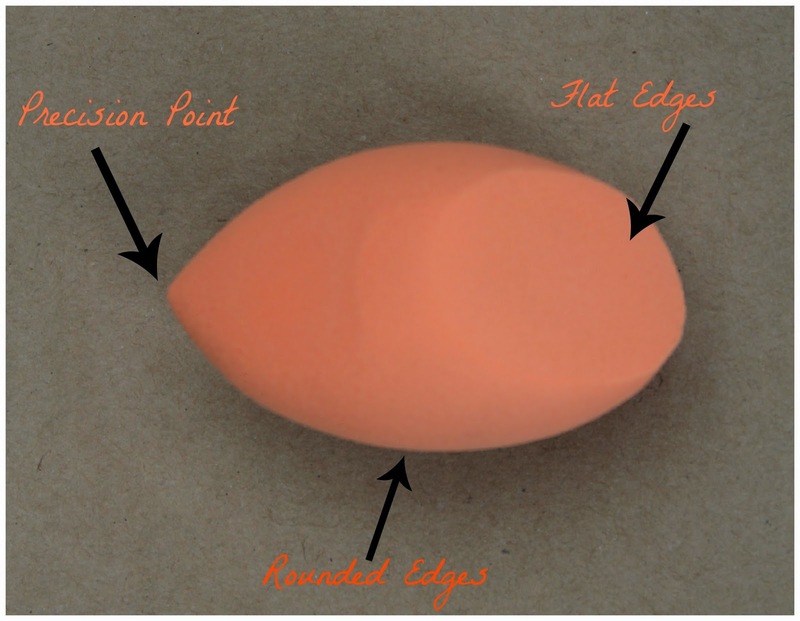 I have always used a sponge to apply my foundation and my view was always what difference does the shape make. Opting often for the cheap little triangles that come in a multi pack. 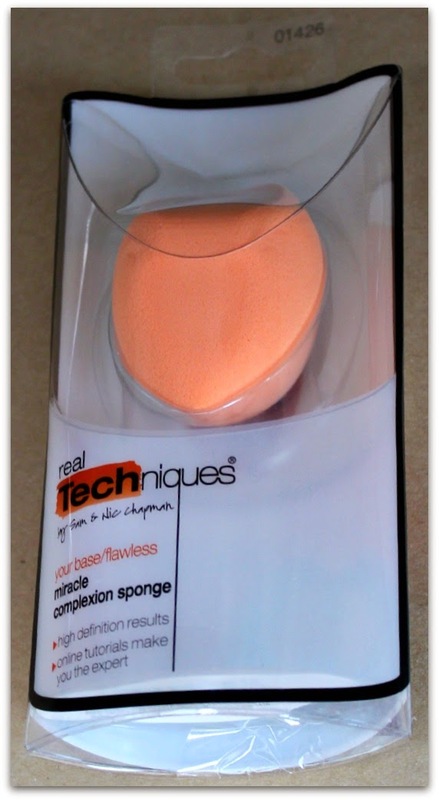 How wrong I was; I now use the rounded sides of the sponge to blend my foundation perfectly around the contours of my face. Using the flat edge of the sponge in a dabbing motion to cover up dark circles under my eyes. The precision tip also comes in useful to cover up blemishes. If your keen to see it in action check out this clip. Brushes I have an entirely different view of. I have learnt from experience that a cheap brush gives a cheap uneven finish. The powder brush is aluminium; has soft bristles that don't fall out on applying and the result is a great flawless finish. Have a look at this clip to see it in action. I am really looking forward to using many more of the Real Techniques range, they do beautiful beauty products and I can see why everyone raves about them. Next purchase has to be the limited edition makeupkit. What other tips do you have to share? Wishing everyone a lovely weekend. Any nice plans? I love using sponges to apply makeup, I've seen a lot of real technique brushes but I've never seen their sponge, I'll have to have a look on amazon and see if they have it. I could definitely do with some new brushes and sponges! Thanks for the tips! I've had this sponge in my basket for ages but haven't bought it yet! Think this has convinced me to!! Real techniques is a great brand. Oddly enough, I have the exact same brush a you. I love using it! We love Pixiwoo! Very knowledgeable professionals :-) The 'Miracle Complexion Sponge' is a fab product! You're right, make up itself is hard enough to choose between let alone getting the right tools...but when you find ones you love, it all becomes worth it. Hope you're having a lovely weekend. I absolutely love my real techniques brushes! 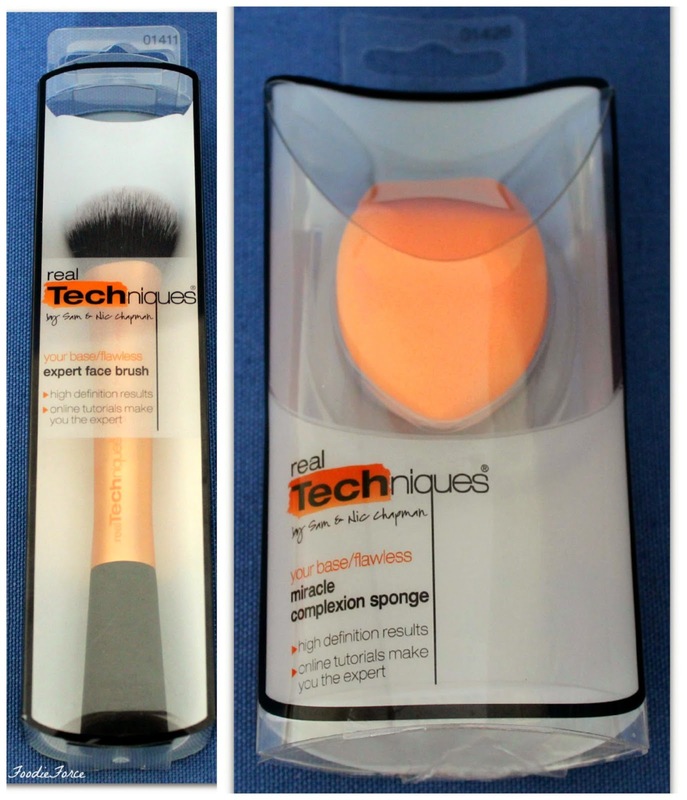 I got the expert face brush for my birthday and I love it! Thank you for the sponge shape tip! Previously, I've used the cheap ones, thinking the same thing you did. Tips I can share are- always spend extra money on foundation because the formulas are quite different. However, cheap mascara is acceptable. Often companies that have both luxury and more affordable brands use nearly the same formula for their mascara mixture.